Join us on Sunday, November 18 from 2:00-4:00 pm at The Candle Collective, 20 Prospect Street, Building 2, Suite 214, Ballston Spa, NY. Make a candle and while your candle cools enjoy a paint your own picture frame craft project. This is a family friendly event. The cost varies depending on the type of candle you create. The candle mold prices range from $10 to $45 plus sales tax. 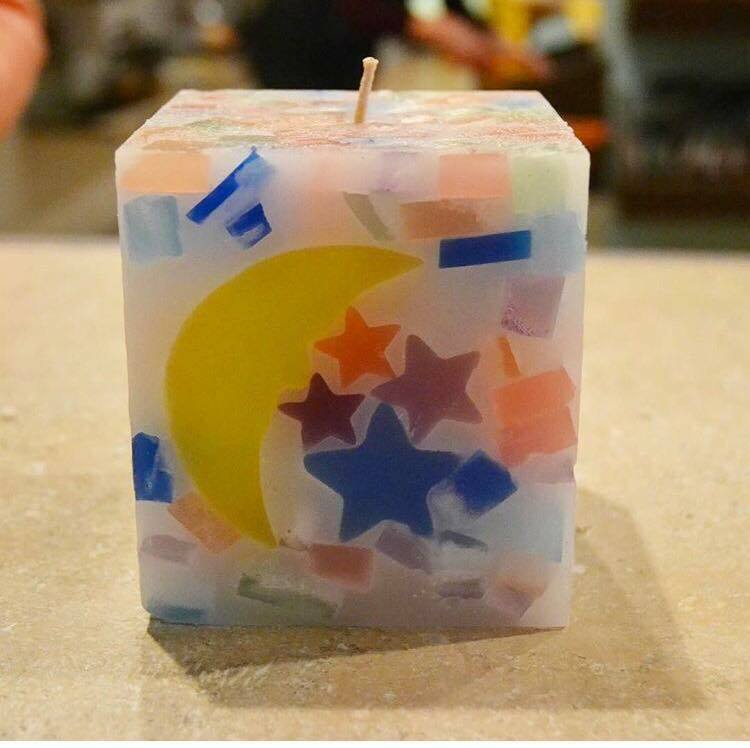 To make a reservation call the studio at 518-288-3695 or by email at wax@candle-collective.com.